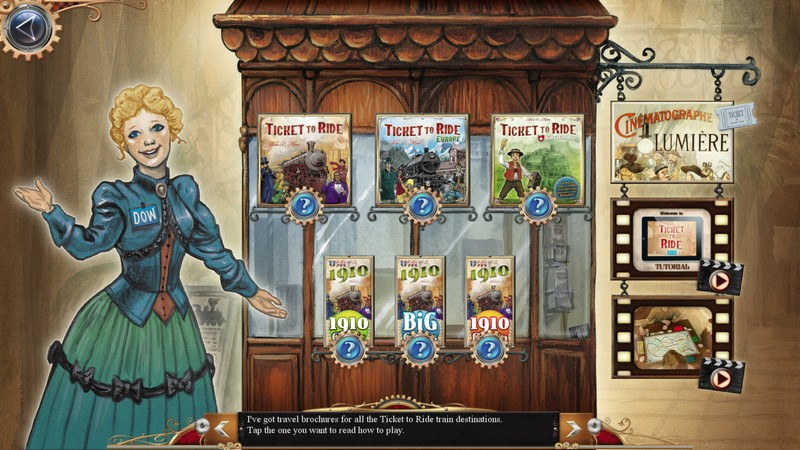 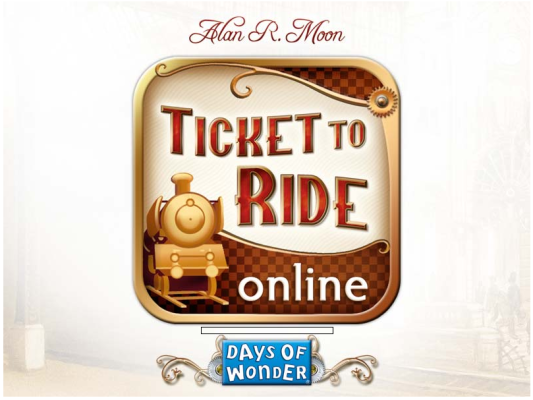 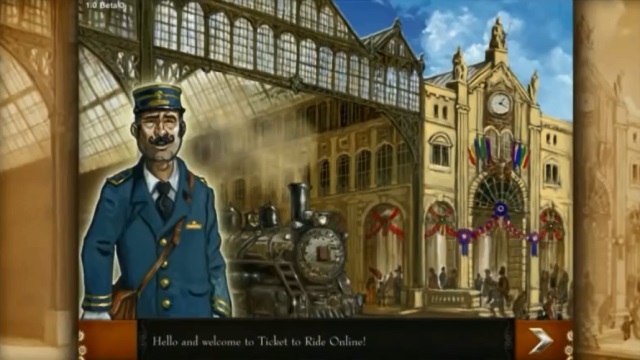 Ticket to Ride Online is an adaptation of Days of Wonder's best-selling board game. 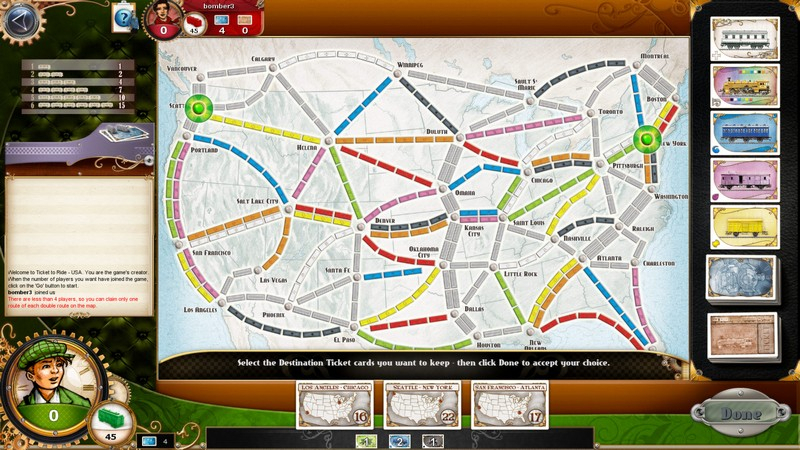 Take the lead as a railway master and connect train routes in order to win! 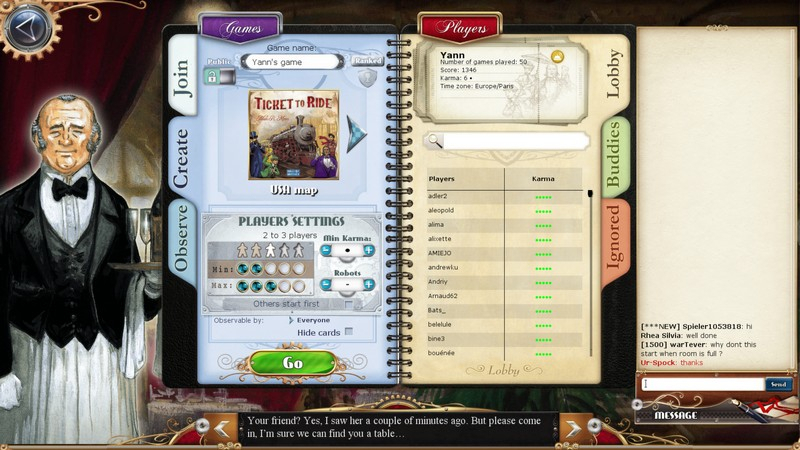 Solo & Online Play: Play alone against up to 4 AI players, or face real opponents from thousands of players across the globe and across multiple platforms. 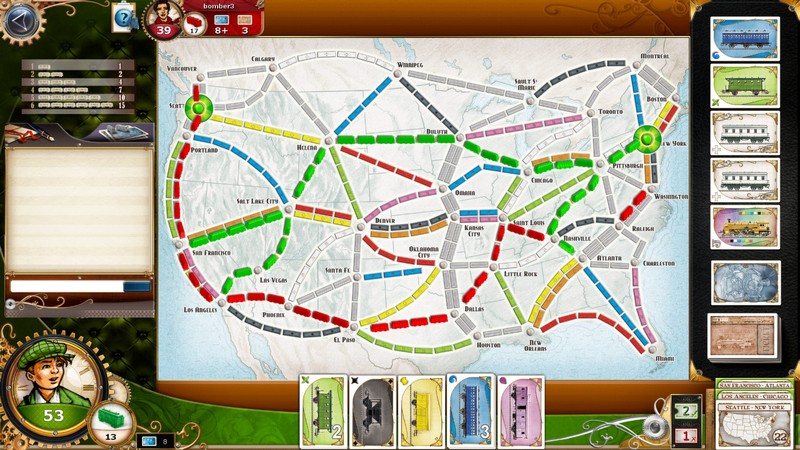 Detailed Tutorial: A video tutorial, plus an interactive turn-by-turn tutorial in-game, will have you mastering strategy in no time. 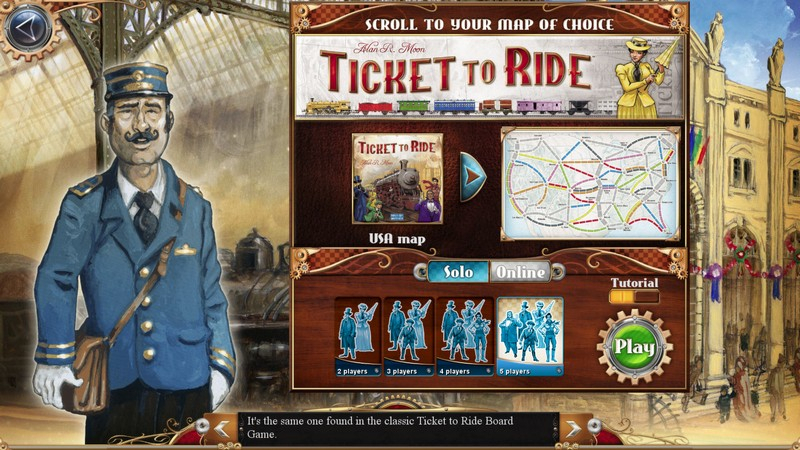 Additional Maps: Purchase and play on additional maps that include Europe, Switzerland, Asia, and more. 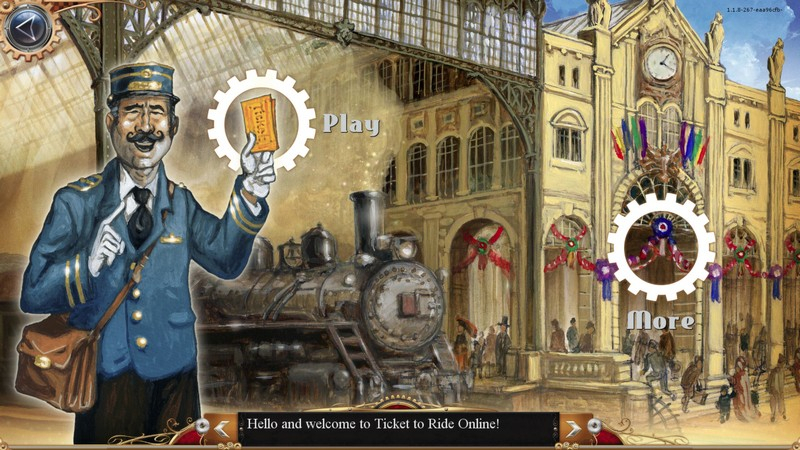 Learn how to play Ticket to Ride on Windows.